Line 01 1665 Sq.Ft. 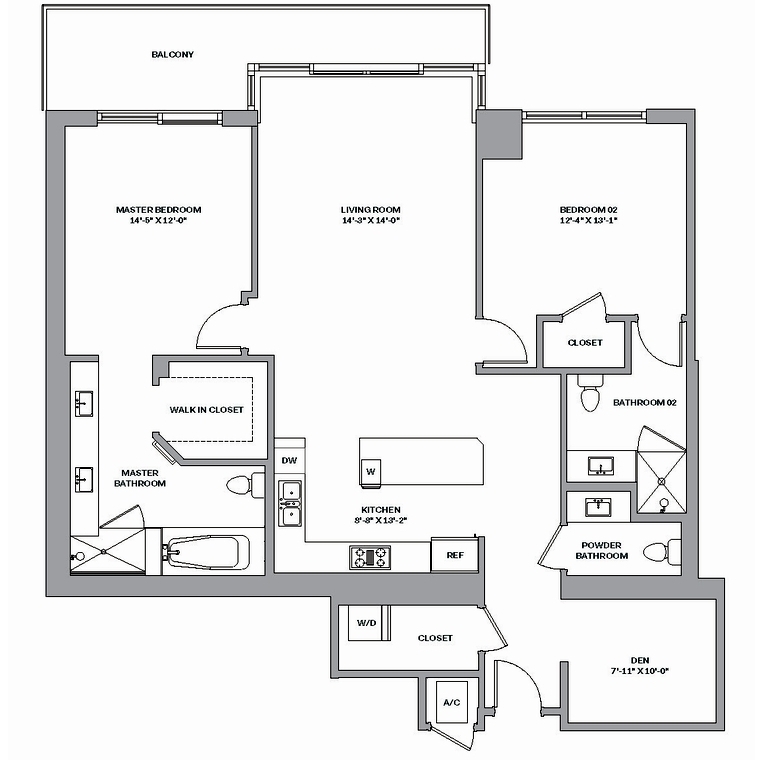 - 1802 Sq.Ft. Line 02 1665 Sq.Ft. 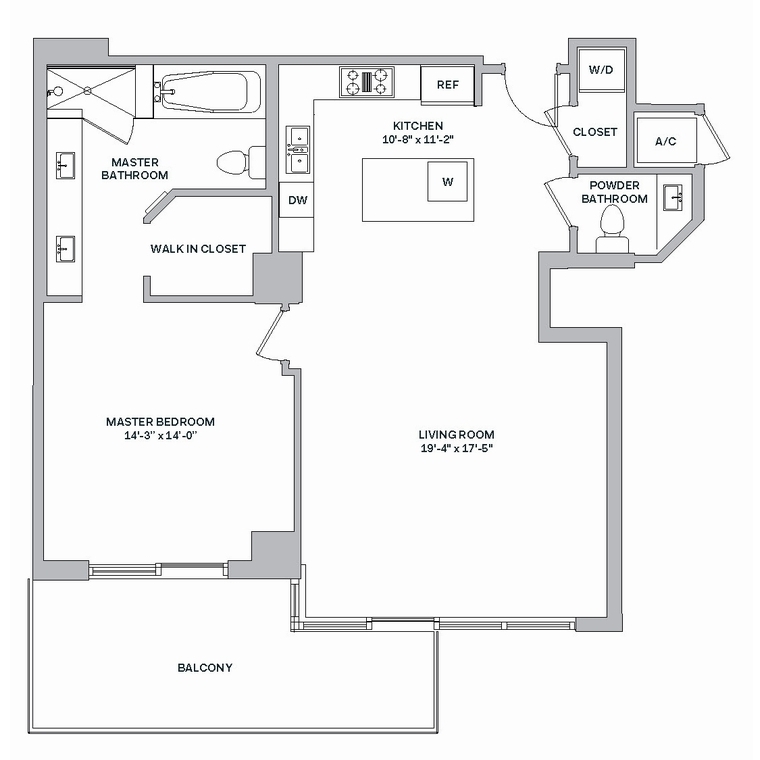 - 1802 Sq.Ft. 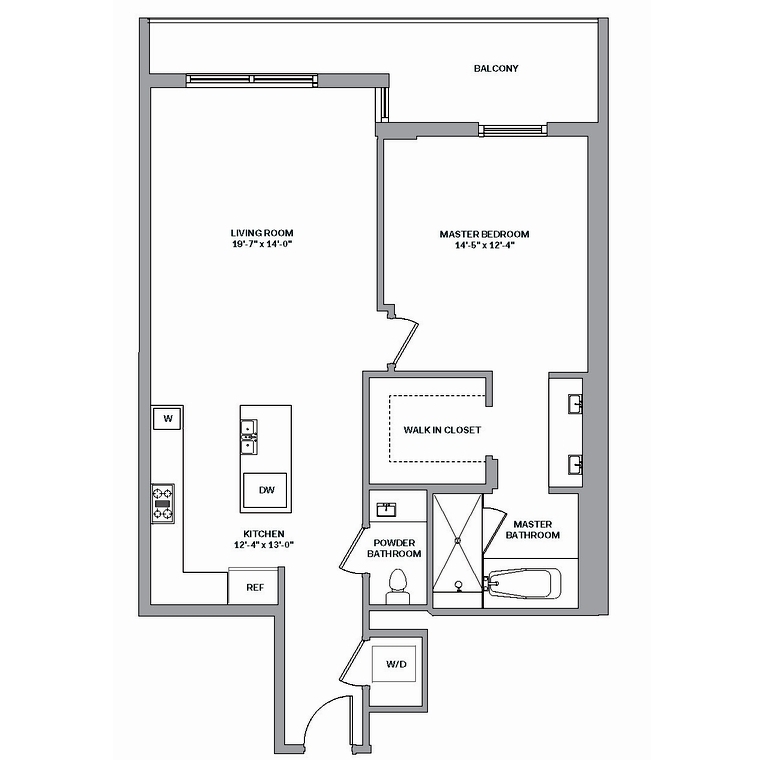 Line 03 + Den 2248 Sq.Ft. 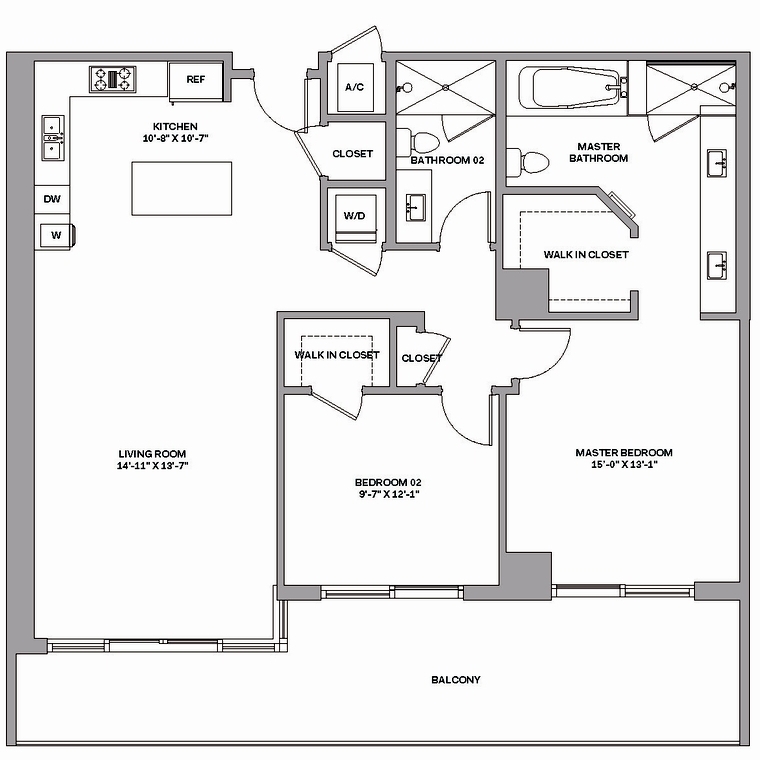 - 2401Sq.Ft. Linea 04 + Den 2000 Sq.Ft. 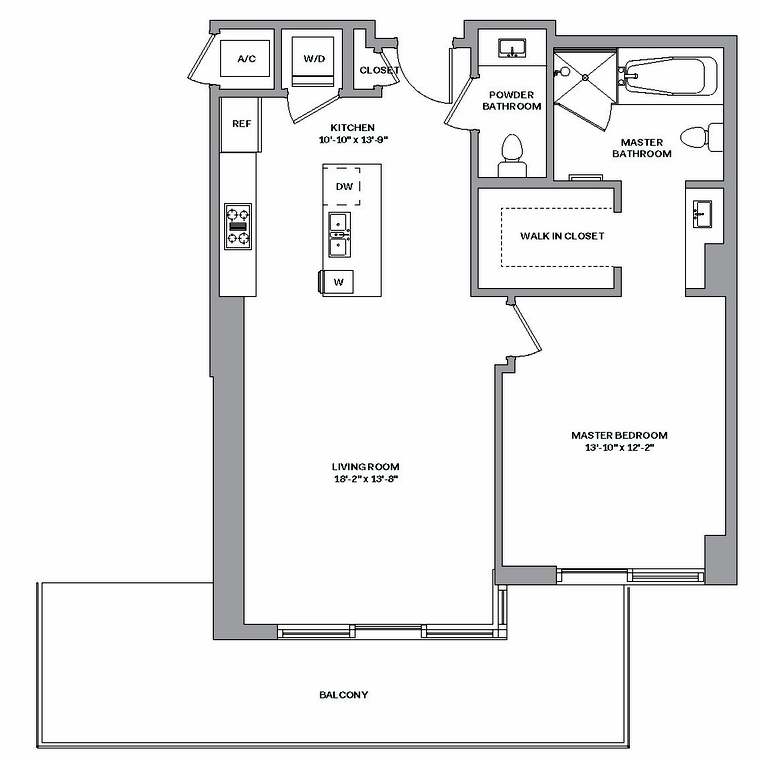 - 2180 Sq.Ft. line 05 1038 Sq.Ft. 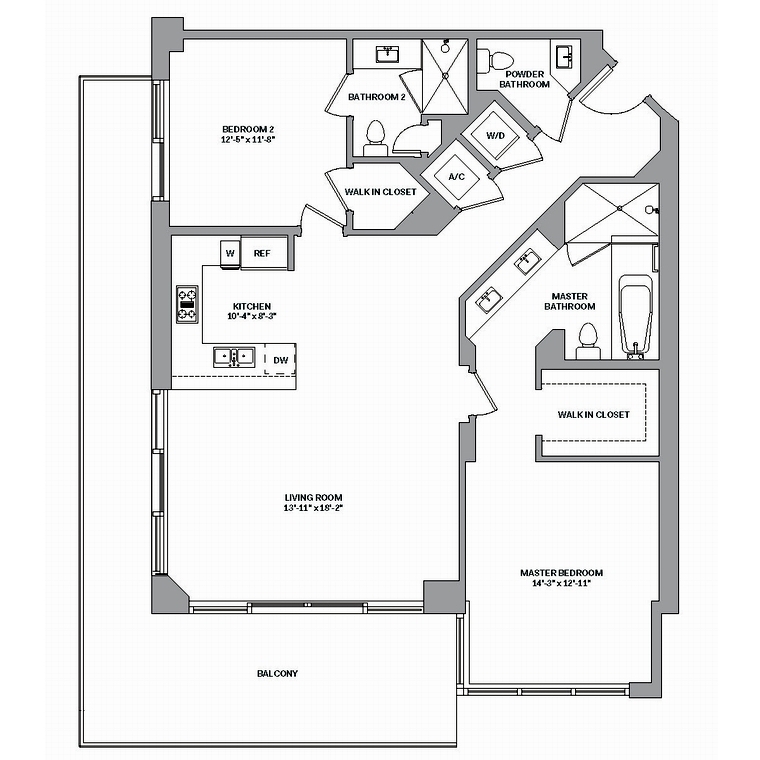 - 1154 Sq.Ft. Line 06 1008 Sq.Ft. 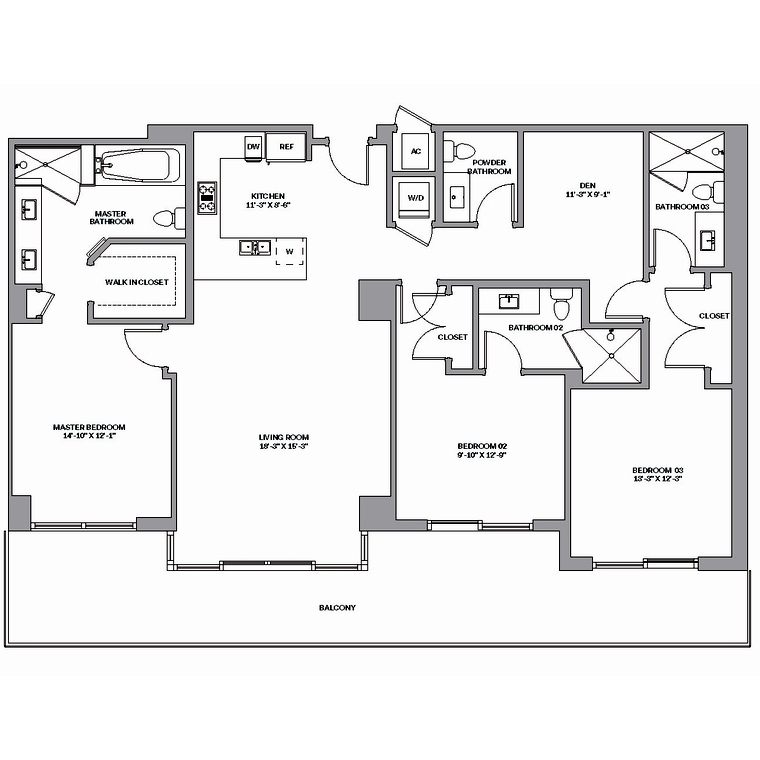 - 1138 Sq.Ft. Line 07 1542 Sq.Ft. 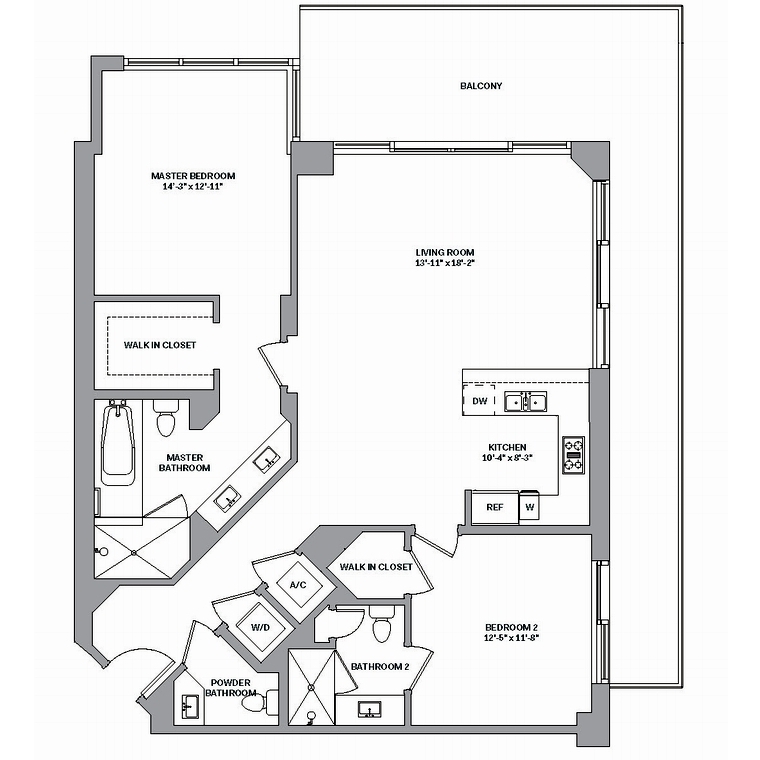 - 1698 Sq.Ft. Line 08 1145 Sq.Ft. 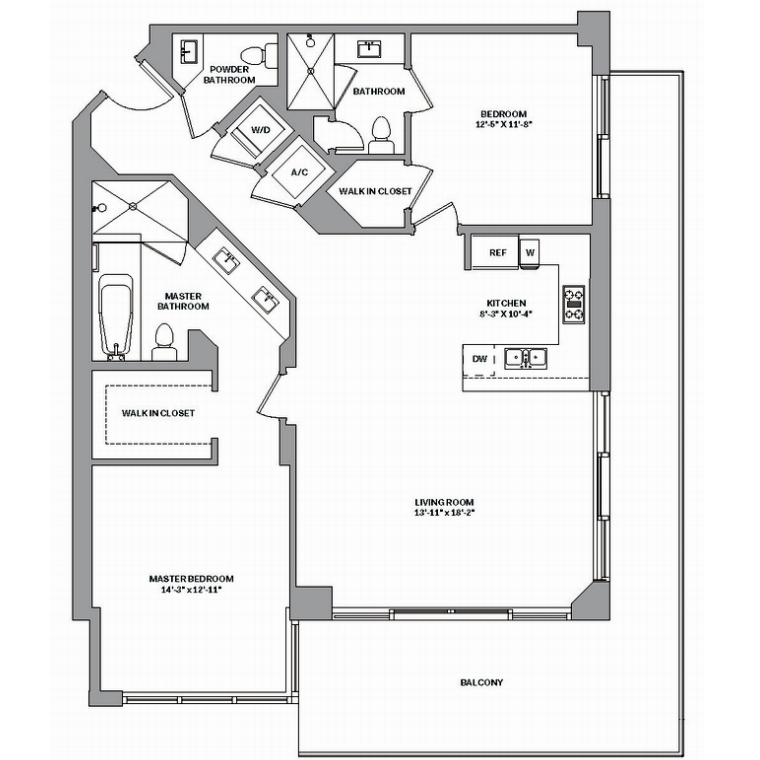 - 1259 Sq.Ft. 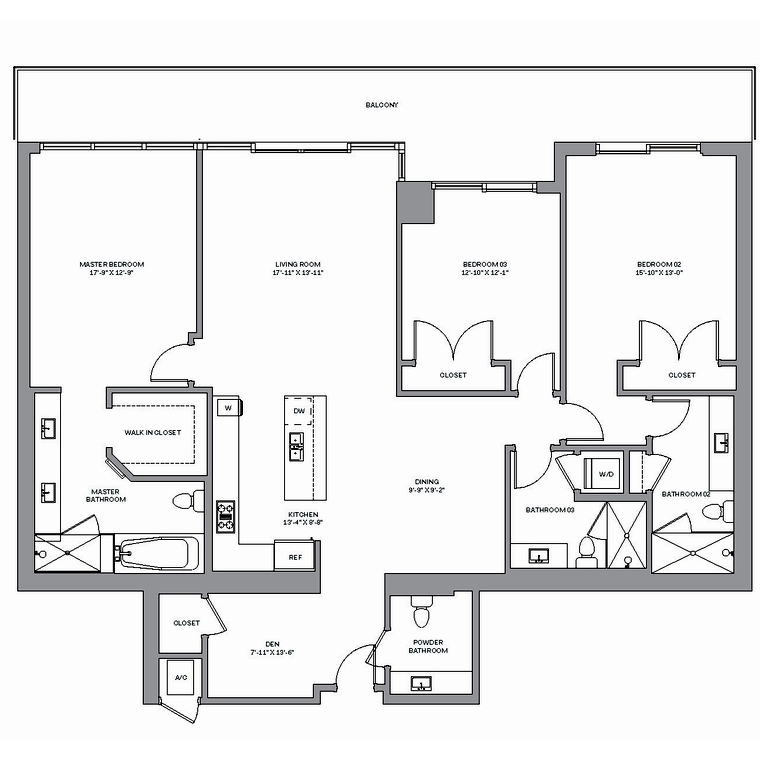 Line 09 + Den 1585 Sq.Ft 1807 Sq.Ft. 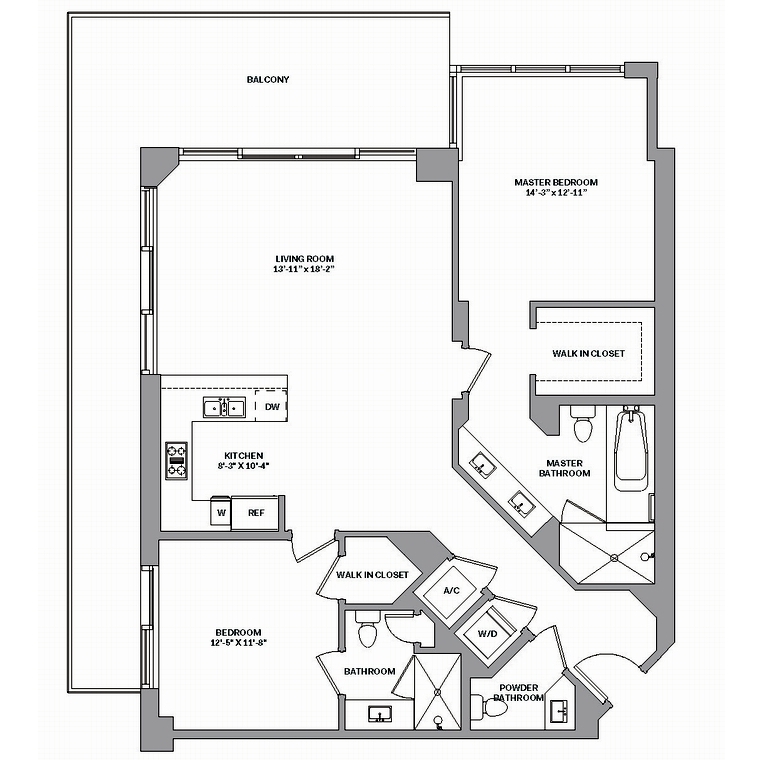 Line 10 1476 Sq.Ft. - 1610 Sq.Ft. Line 11 1666 Sq.Ft. 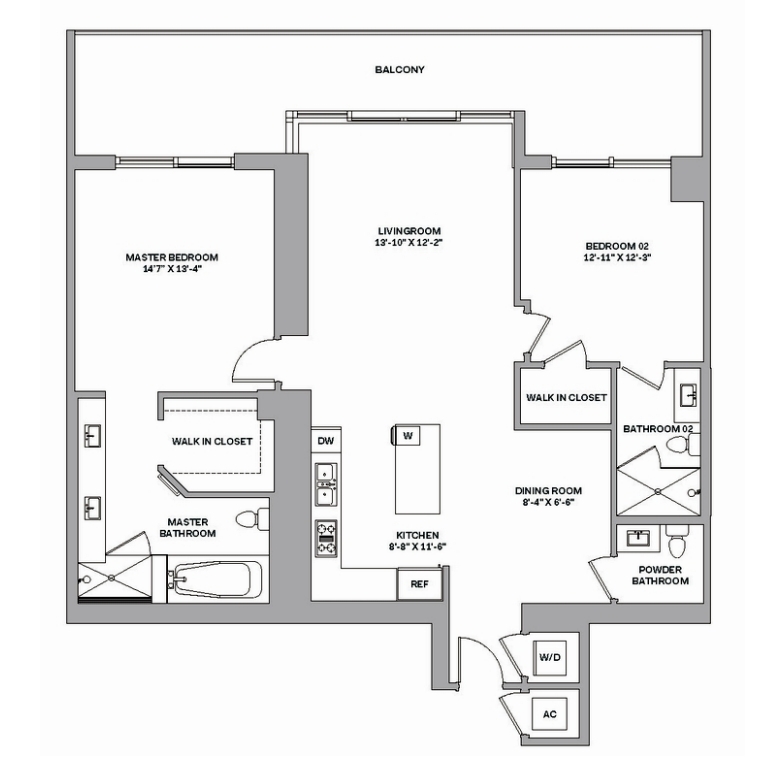 - 1802 Sq.Ft. Urban residences for those who cross continents the way others cross the streets, Reach Brickell City Centre welcomes the explorers, adventurers, fashion-grabbers, culturally curious and independent spirits in search of adventure, meaning and sometimes a bit of frivolity. We’re disrupting the definition of metropolitan living and creating a new urban autonomy where global citizens thrive. Emerging from Miami’s new multidimensional landmark, the 43-story residential tower acts as an extension of Brickell City Centre’s revolutionary lifestyle concept, directly connecting residents to an unprecedented urban playground. Like the cosmopolitan spirit it celebrates, Reach Brickell City Centre has a dynamic edge, capturing this fast-paced, kaleidoscopic city in a grand scale. It conveys a savvy assurance that says “Yes, this is the place to be, in a city like no other.” Set to raise expectations for urban living through design-driven authenticity, Reach Brickell City Centre is the definitive punctuation on the bold statement that is Miami.